Jessica and Erik are a lovely couple that decided to book Silent Moment Photography to photograph their wedding day... and let me say, I am thrilled! They're such a great pair... and clearly head over heels for each other! 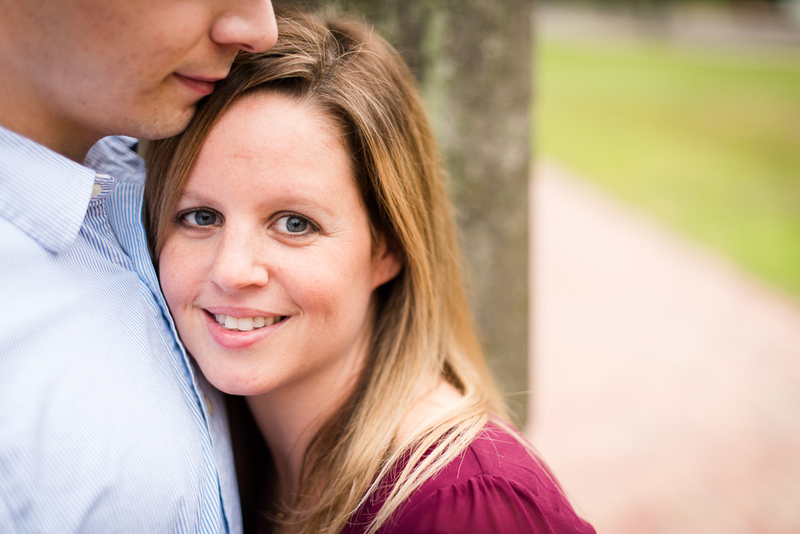 They'll be getting married this June at Turning Stone, a gorgeous wedding venue just outside of Syracuse, NY. As a wedding photographer- I always feel so privileged to work at so many beautiful venues... and even more privileged to photograph such beautiful couples! 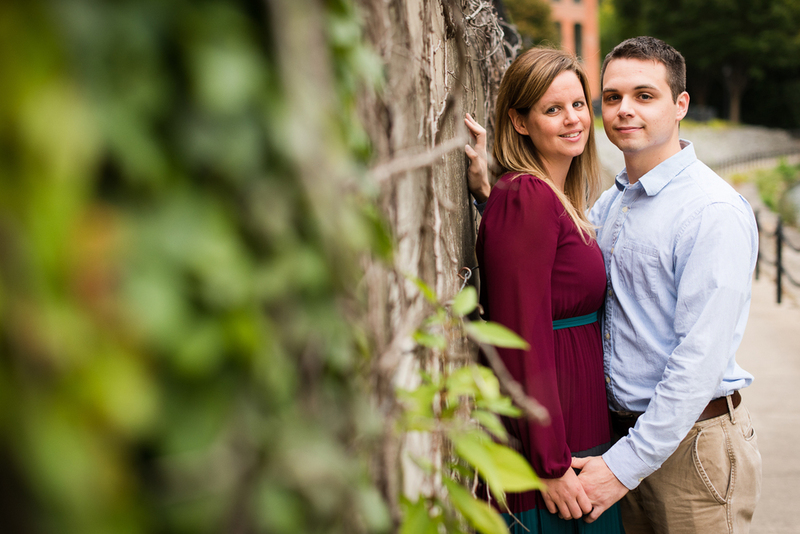 Jessica, Erik and I got together this past Autumn and created some engagement photos around Syracuse, NY. 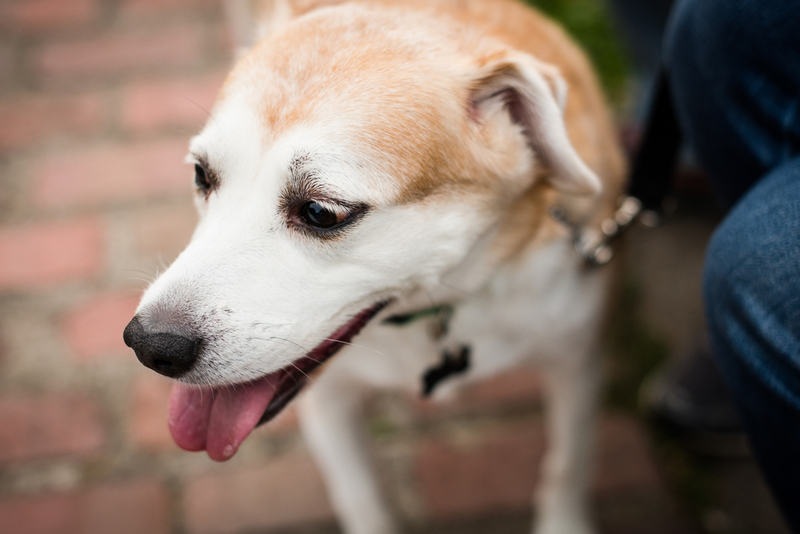 We started in Franklin Square... where we also had another little creature join us for a photo! What are the chances! 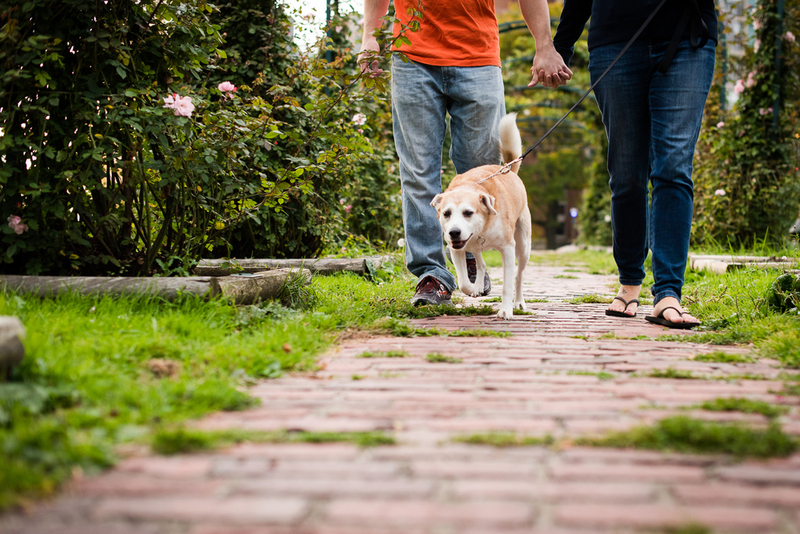 After creating some photos in Franklin Square, we drove over to Thornden Rose Garden where their furry friend joined us for the rest of the engagement session! 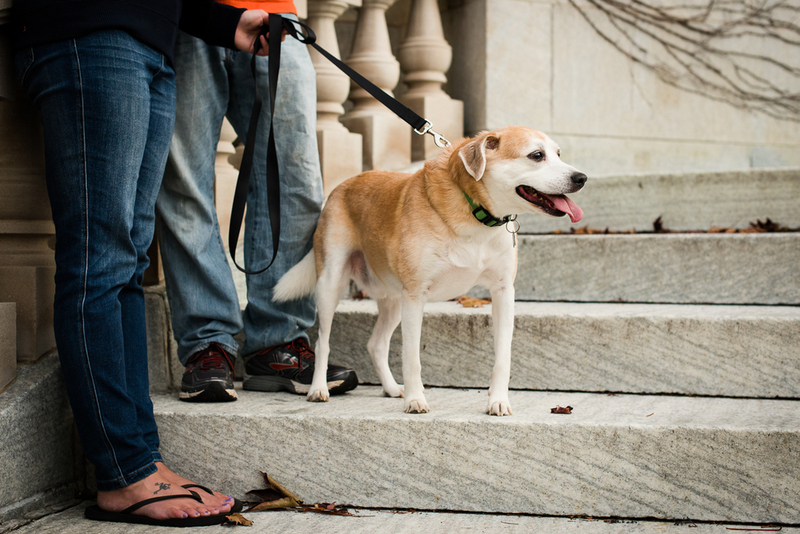 After Thornden Rose Garden, we all strolled over to the Syracuse University campus for a couple more engagement photographs to finish off our session! 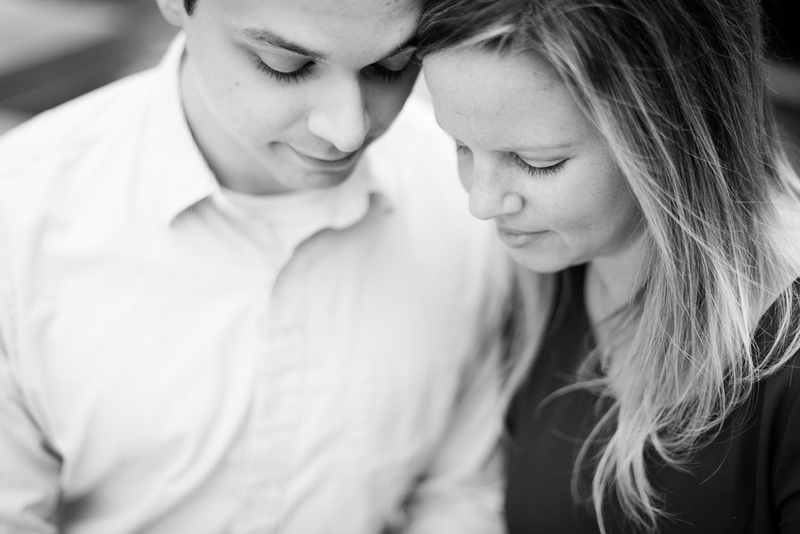 We had a great time together adventuring around the Syracuse area during our session... 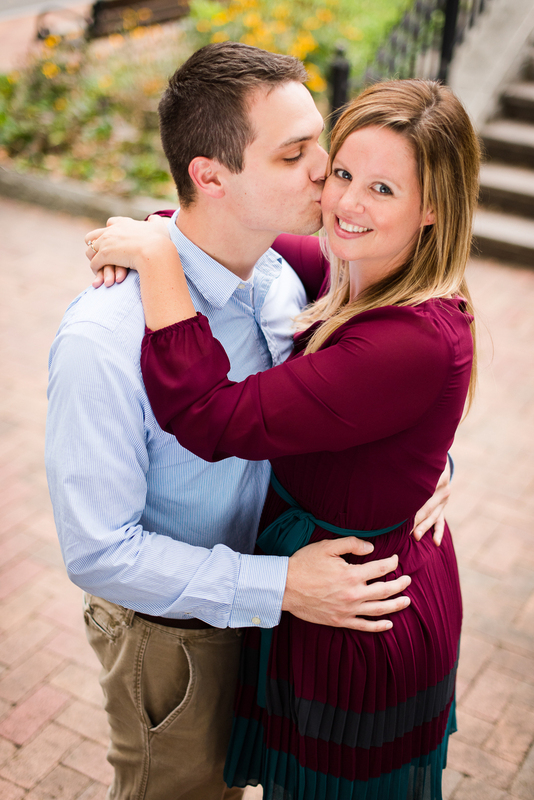 I can't wait until Jessica and Erik's wedding day!